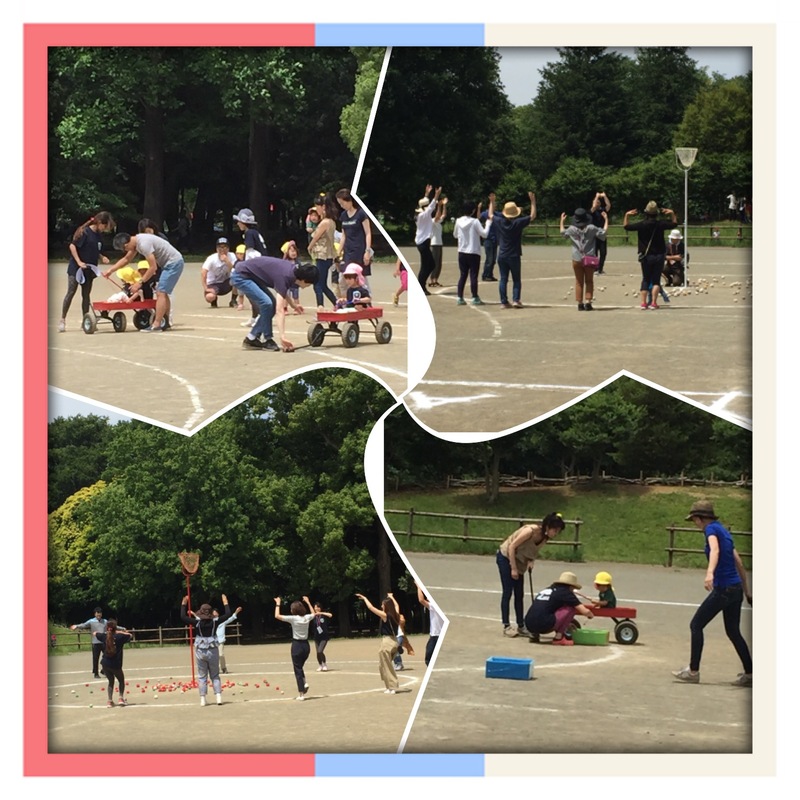 Sports Day was the most awaiting event that the children were looking forward to having it. I know everyone had fun and enjoyed the event. 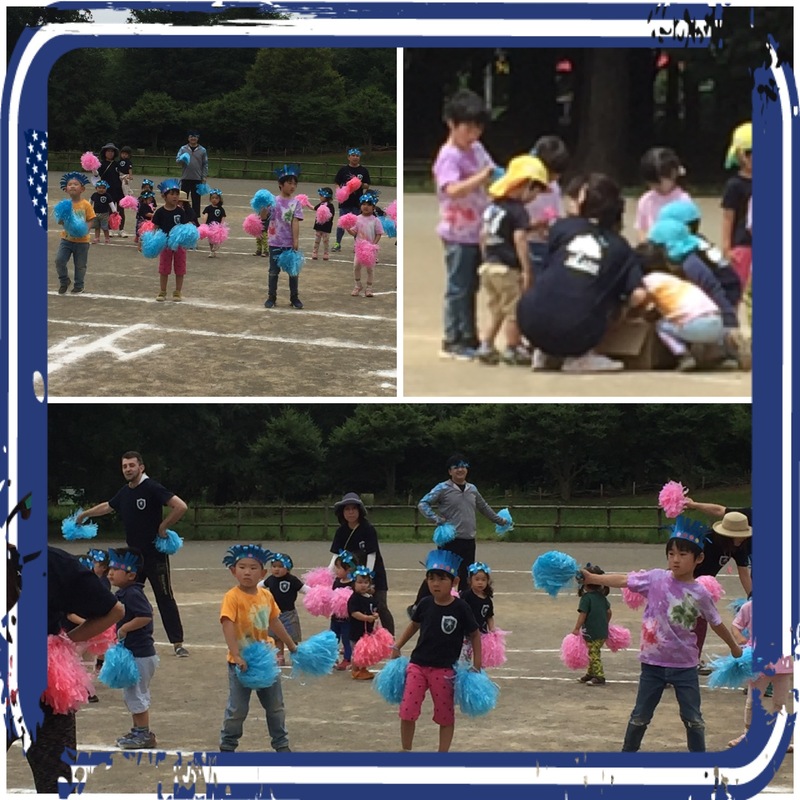 There were exciting games, exercise and dances. 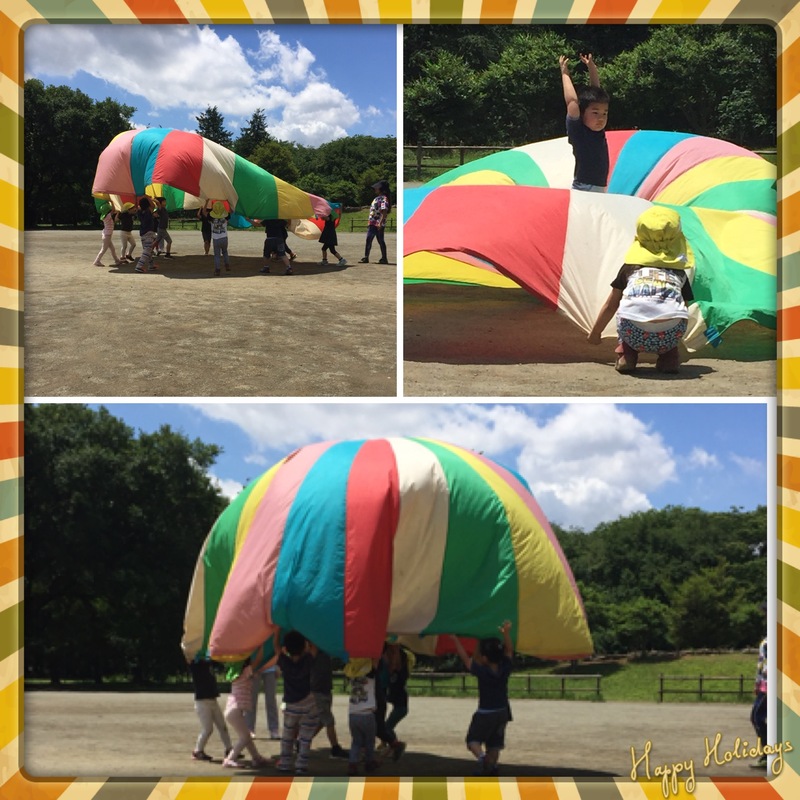 The Melon and Grape Class also did wonderful in performing the Paraballoon. Thank you too to all the parents for the participation and support. Congratulations! You all did wonderful. I hope you all had fun! 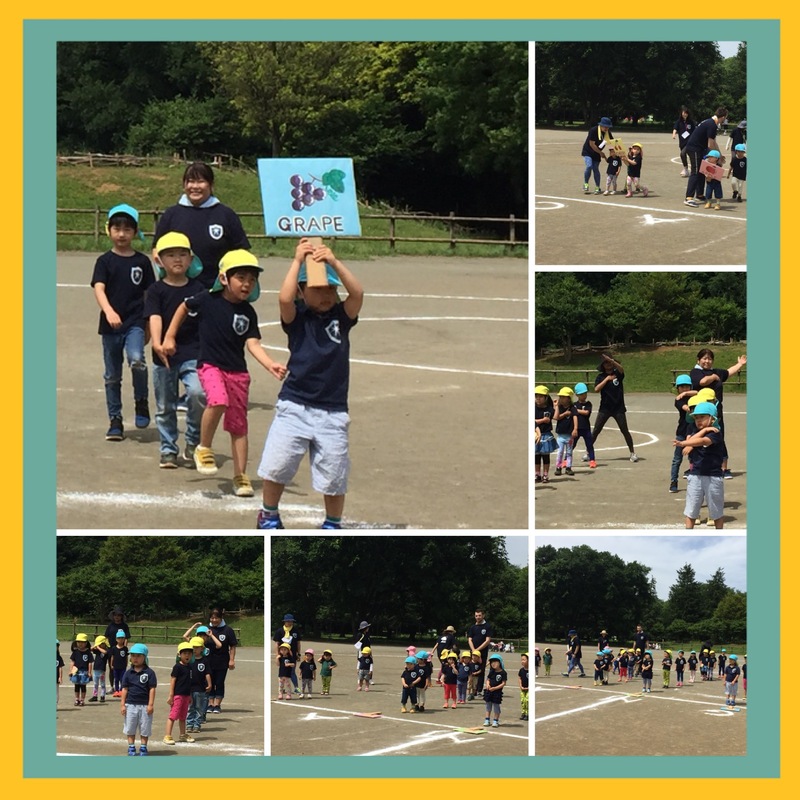 うきうき Tuesdayblog HOME	Sports Day!